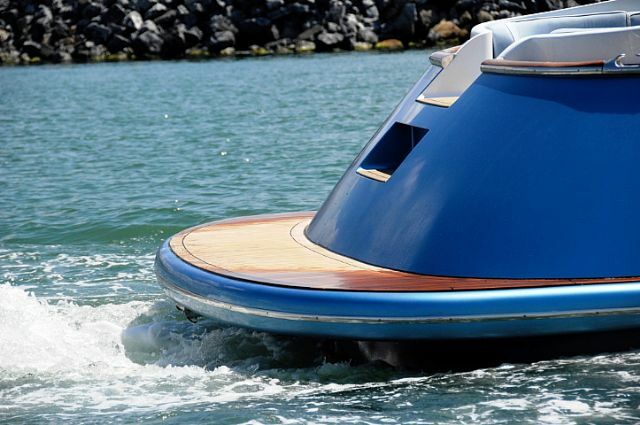 Modern looking Lobster Boat. 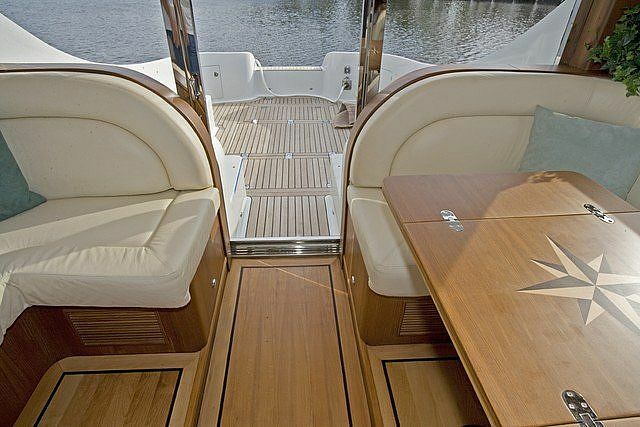 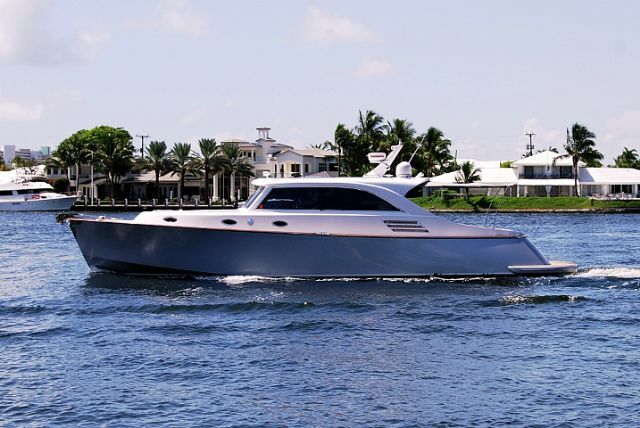 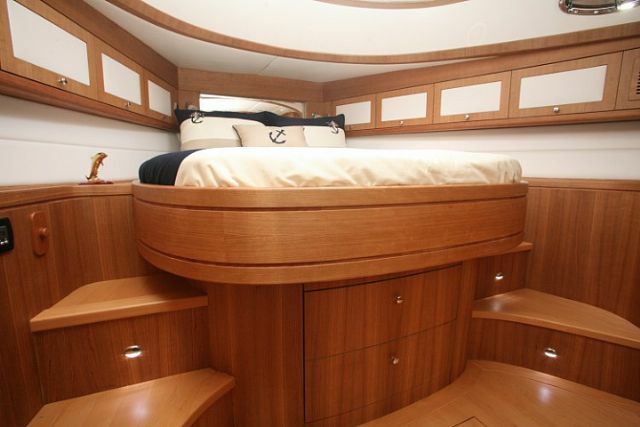 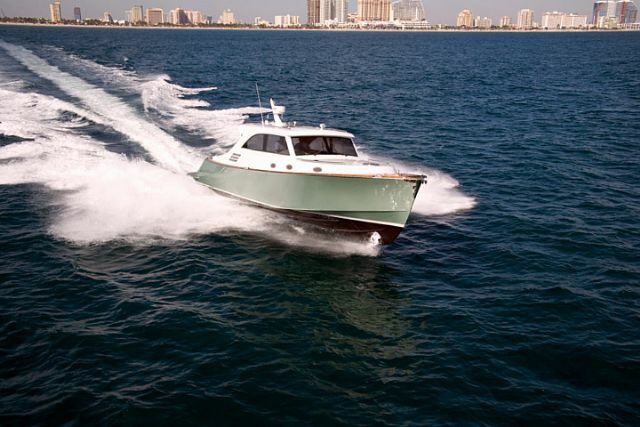 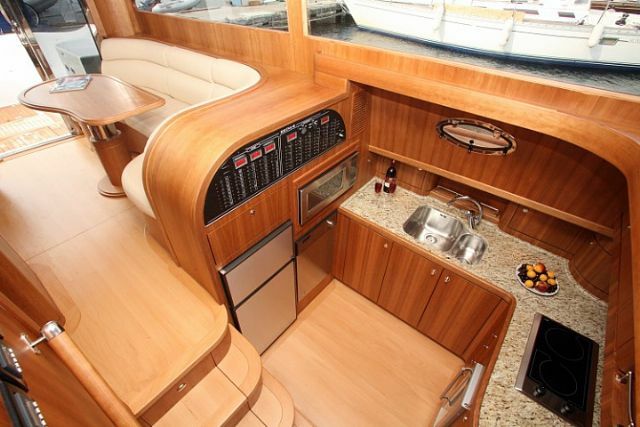 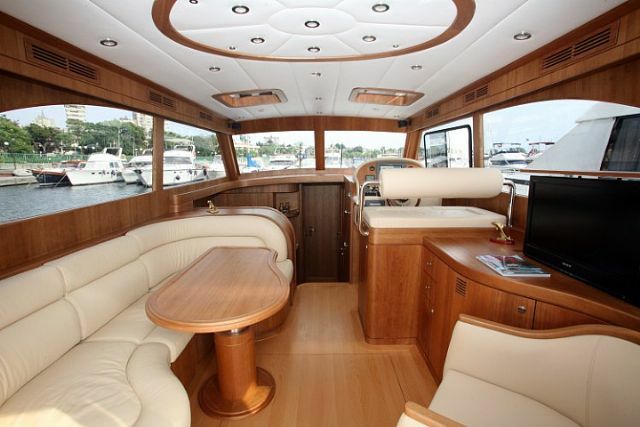 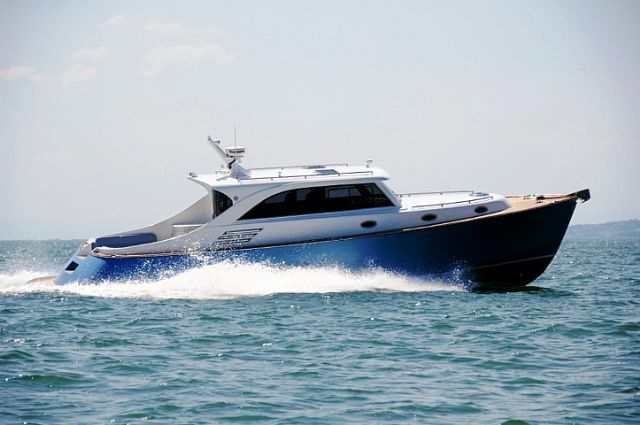 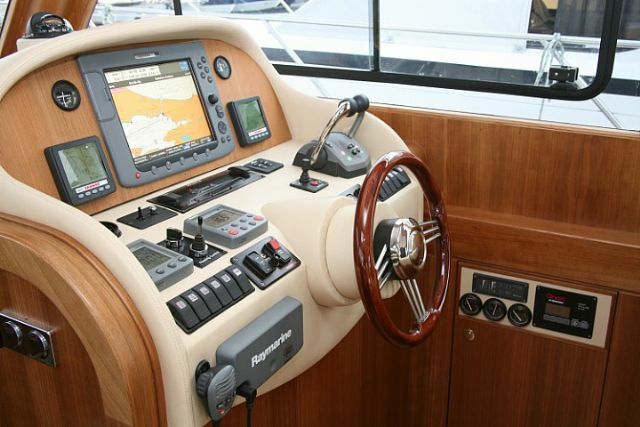 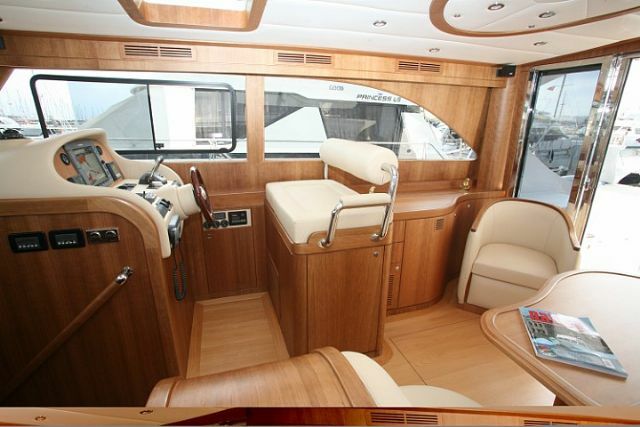 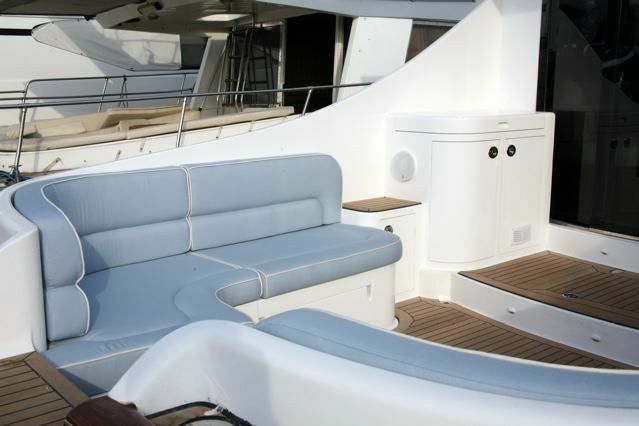 Soluna 46 provides quality, performance, and comfort with a stylish exterior and interior design. 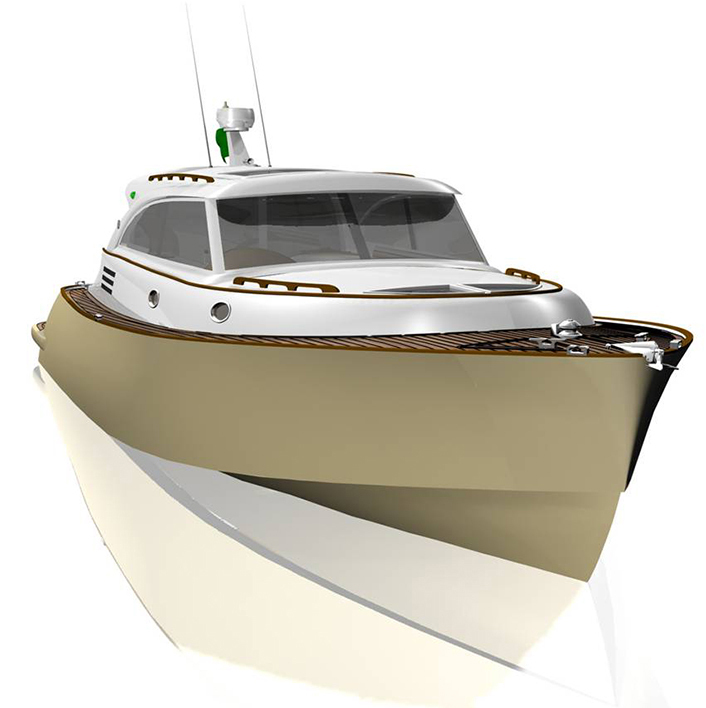 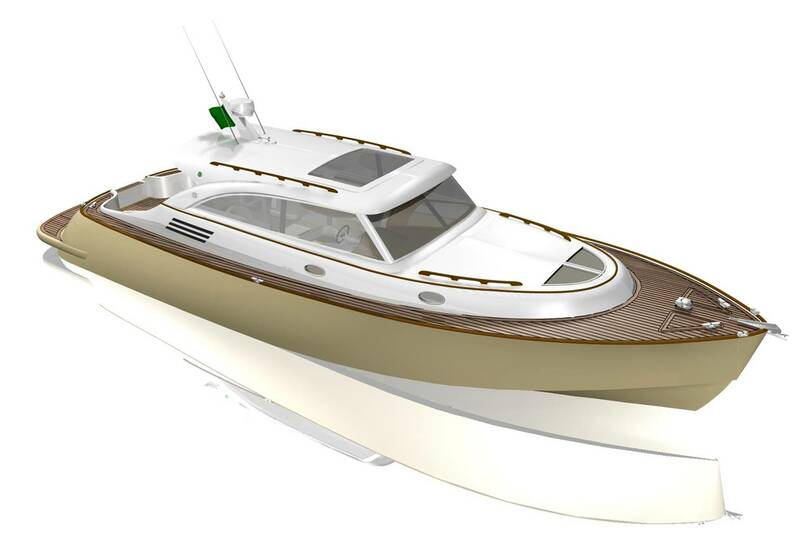 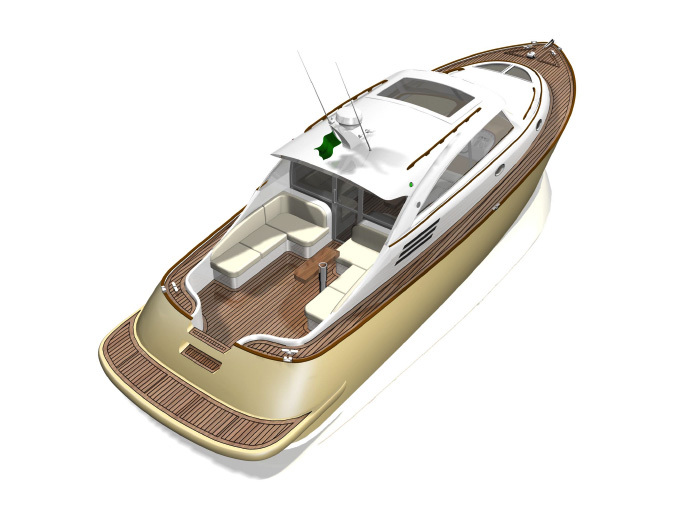 Creative conceptual design for Soluna Yachts /Florida, U.S.A. in 2006, becomes reality at the same year in Turkish facility Neta Yacht. 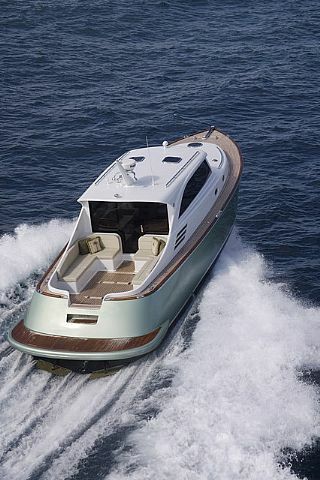 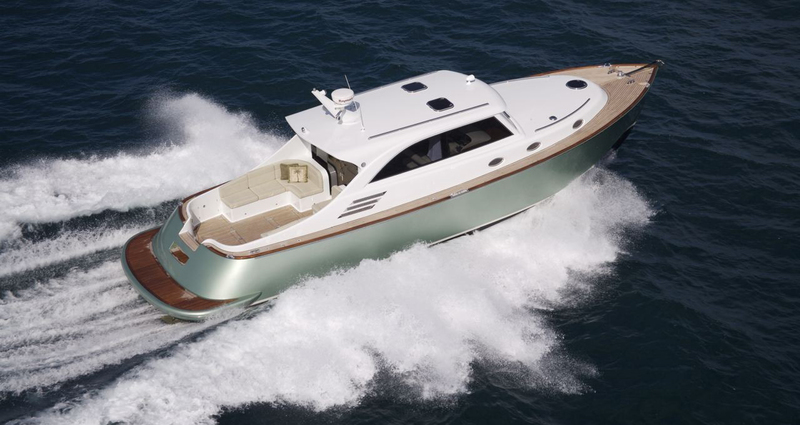 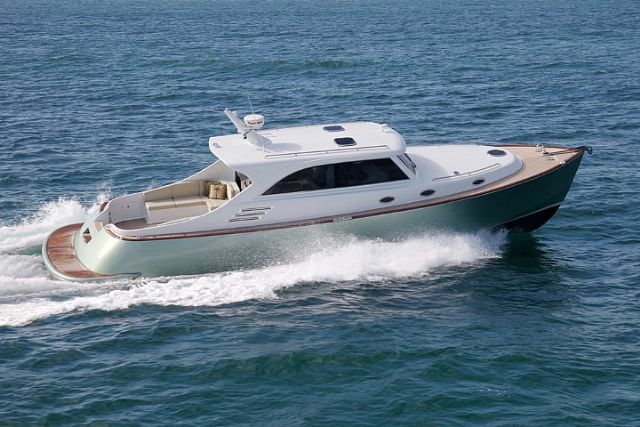 Soluna Yachts are built using the latest state-of-the-art techniques and materials available in fiberglass construction, and styled with elegant handcrafted wood interiors. 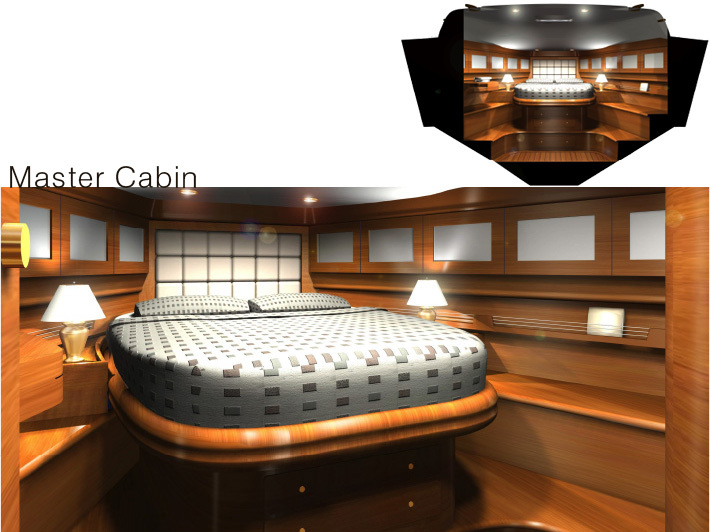 According to customer needs, modern looking lobster speacially created for U.S.A. market with motoryacht comfort and creative solutions.